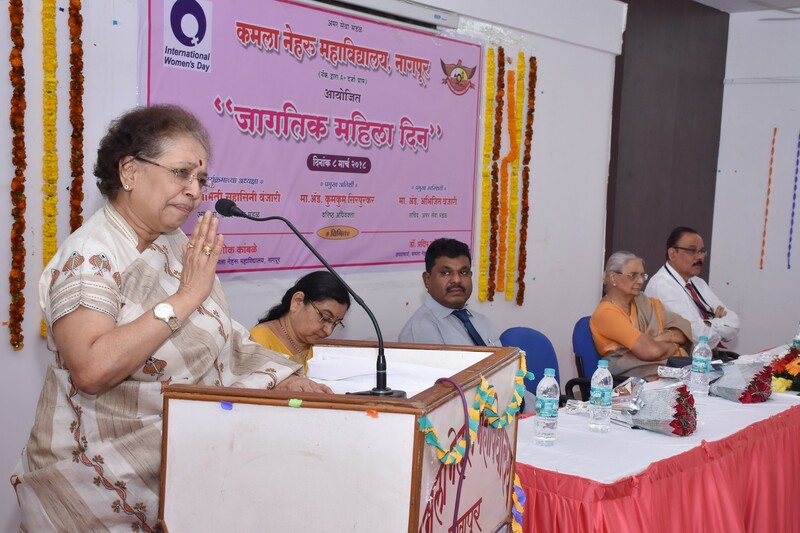 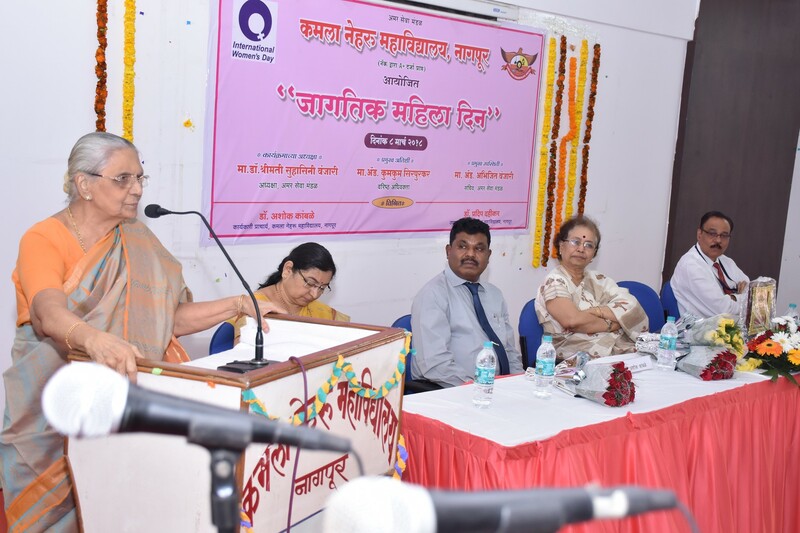 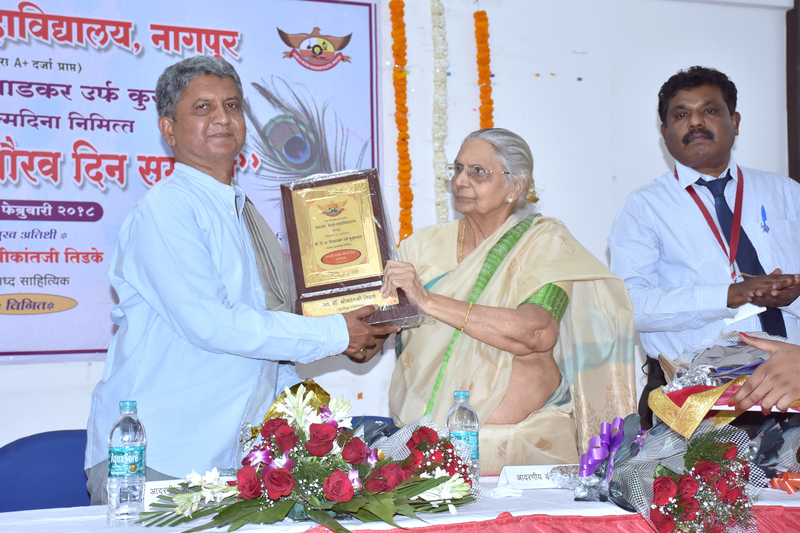 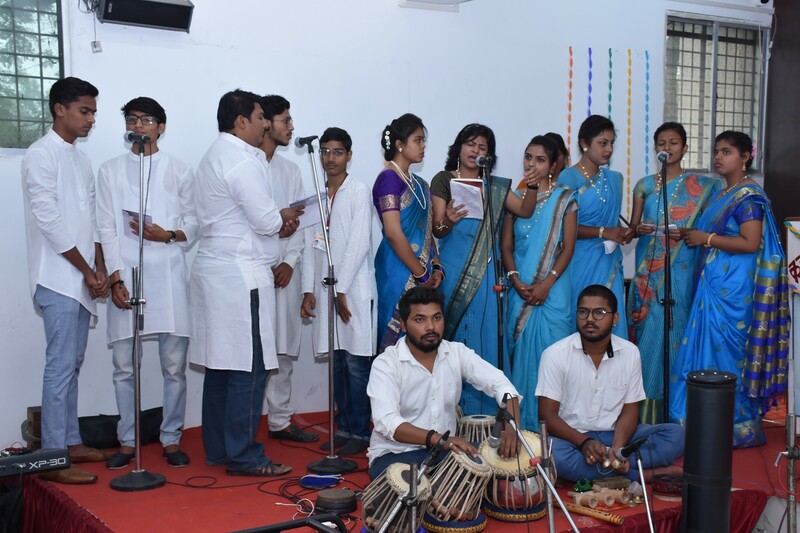 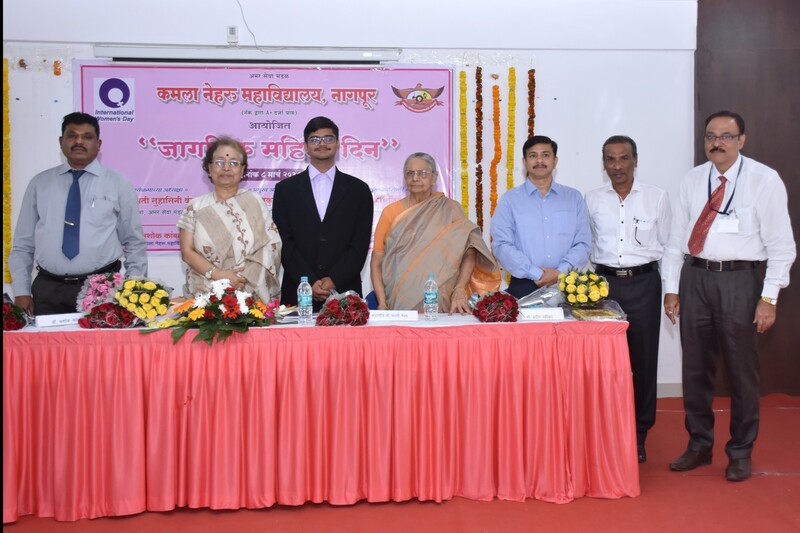 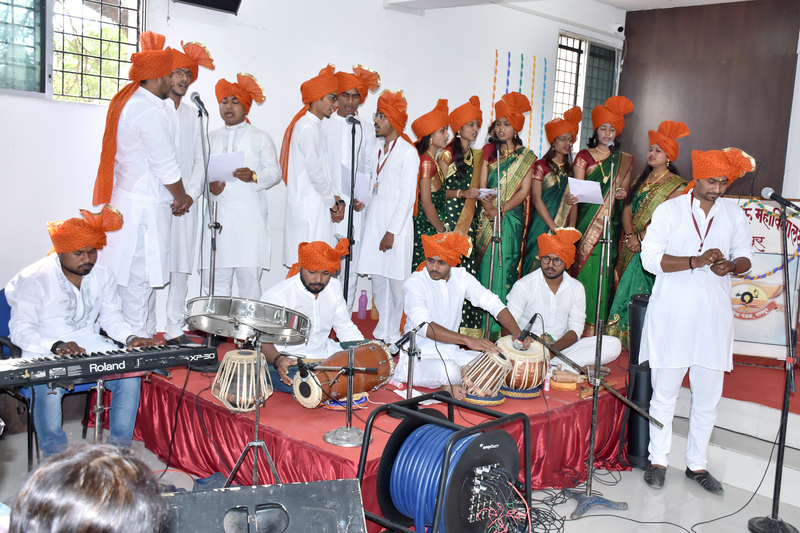 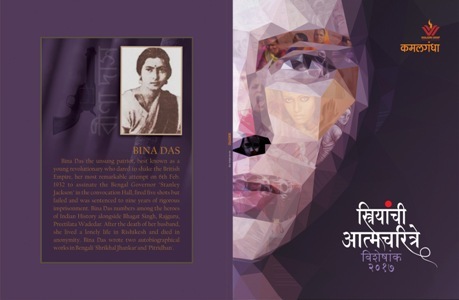 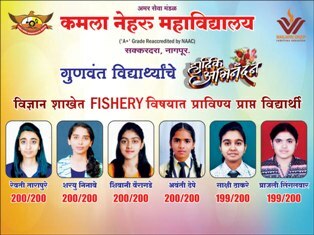 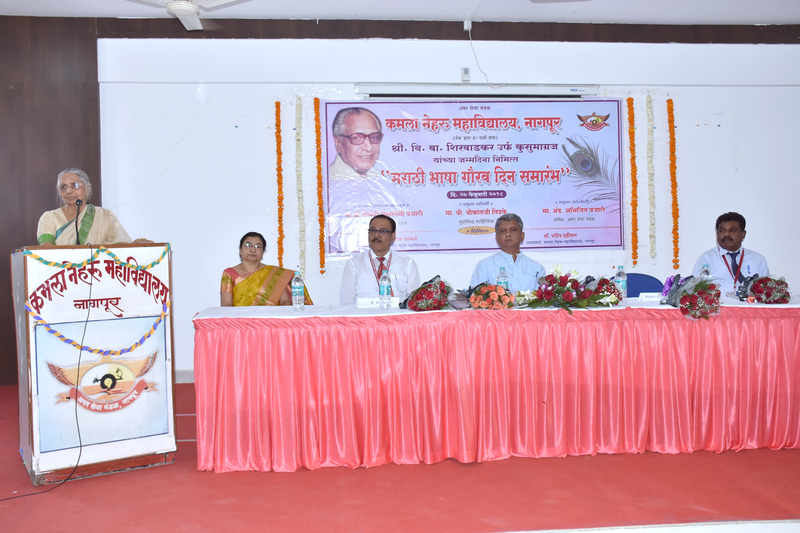 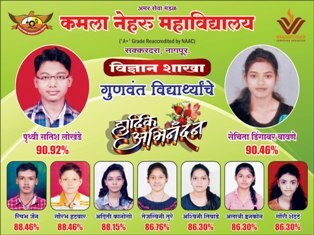 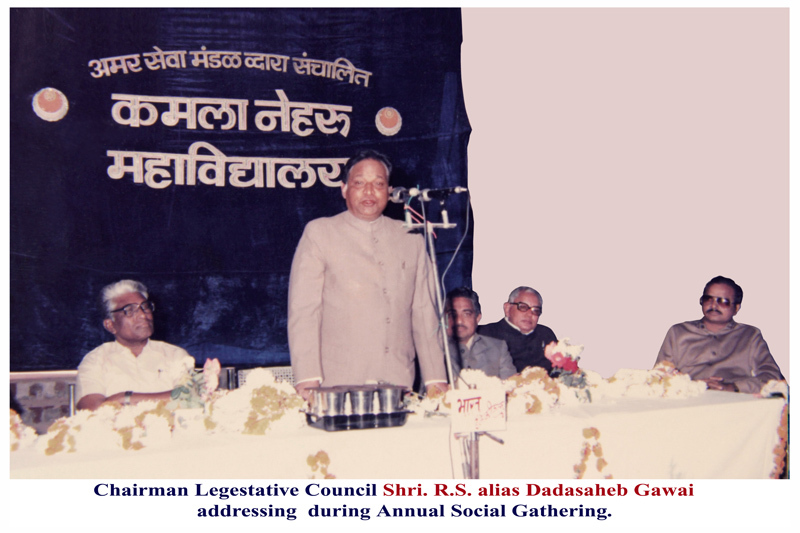 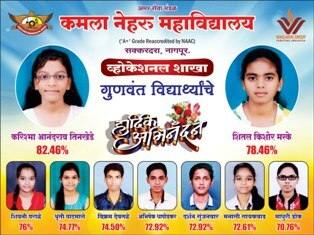 Kamla Nehru Mahavidyalaya, Nagpur has celebrated ""Marathi Bhasha Gaurav Divas'' on 27 Feb 2018. 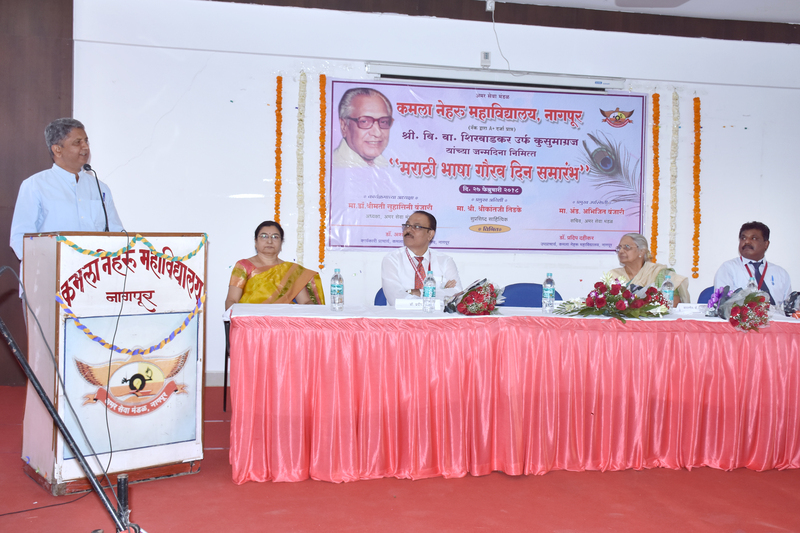 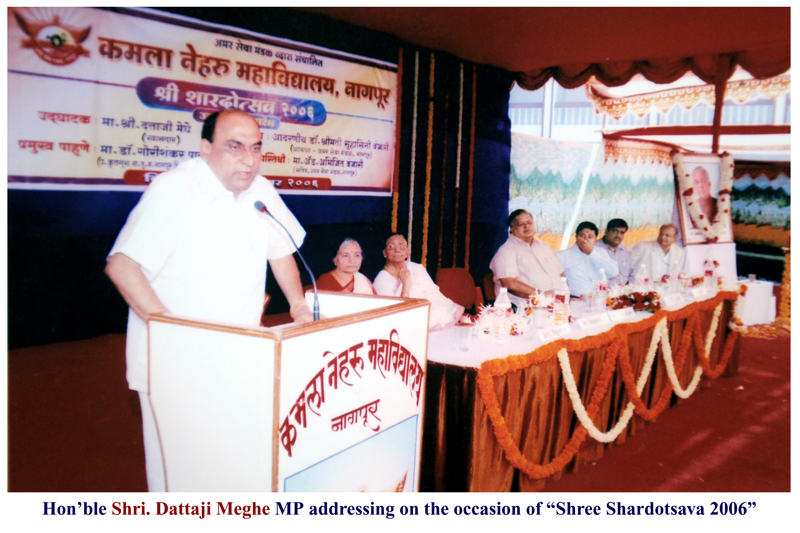 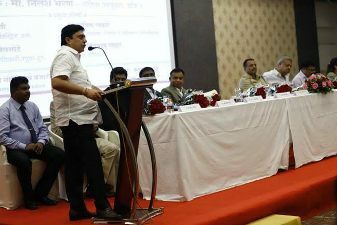 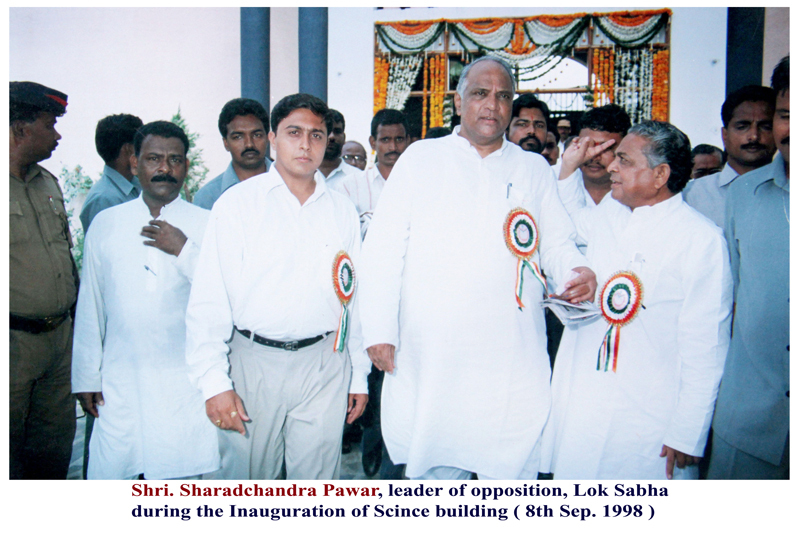 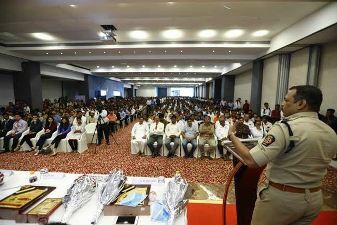 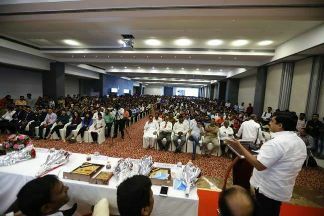 On this occassion, Dr. Tidake, Ex-Principal, Shri Gadge Maharaj Mahavidyalaya, Murtijapur has delivered an expert talk. 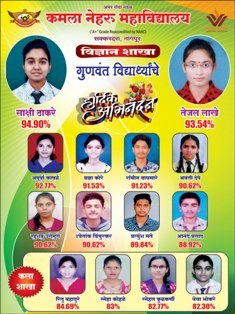 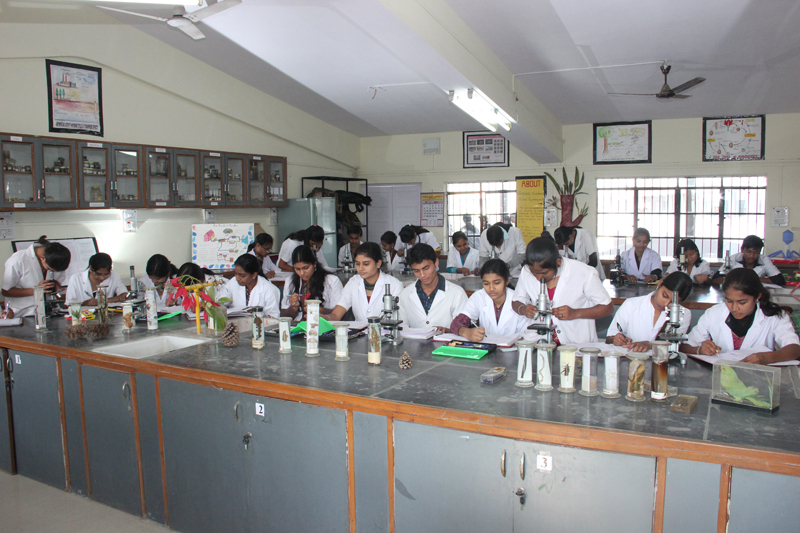 This Institute is affiliated to R.T.M. 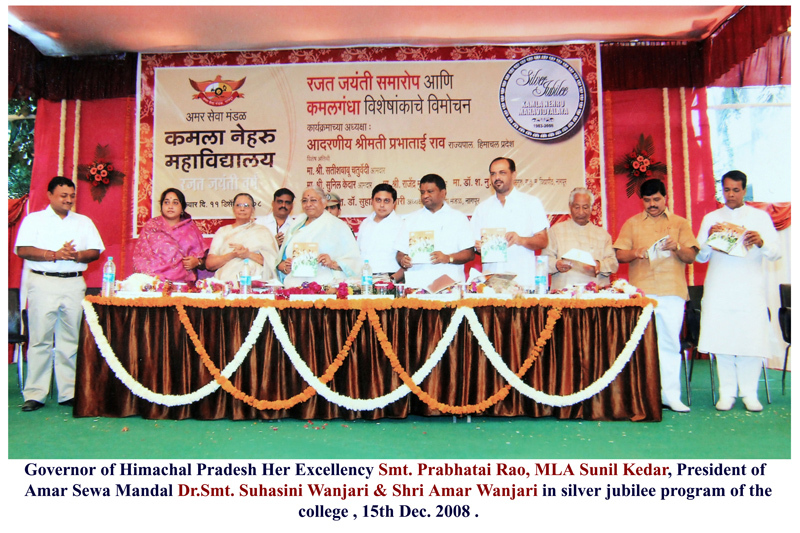 Nagpur University, Nagpur(India), and is run by Amar Sewa Mandal, Nagpur. 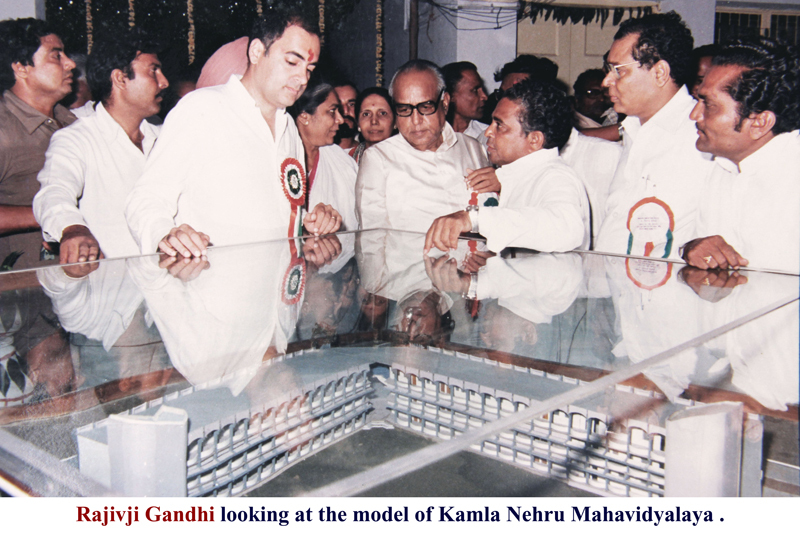 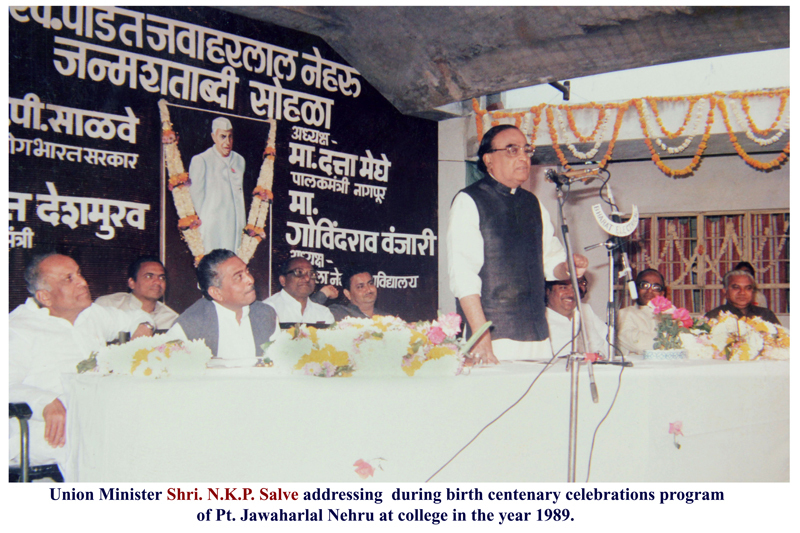 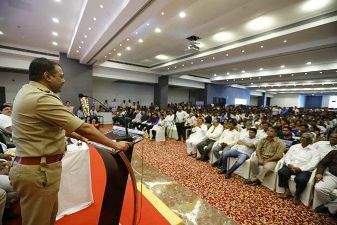 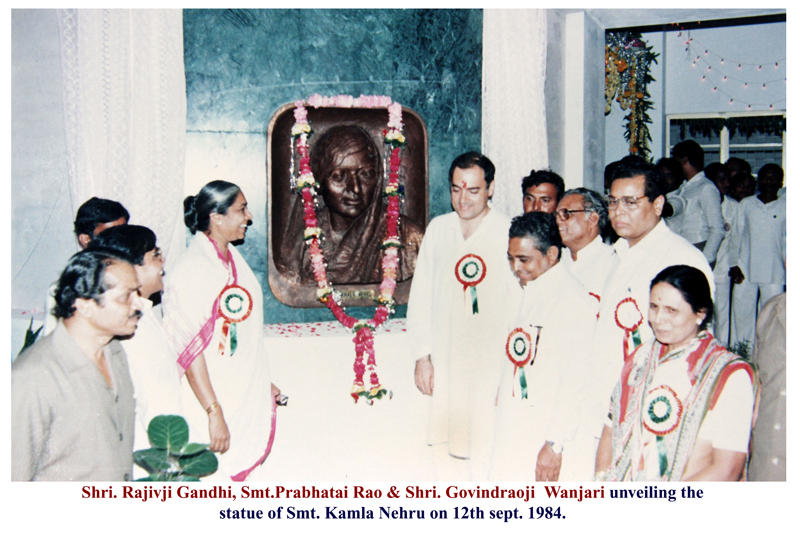 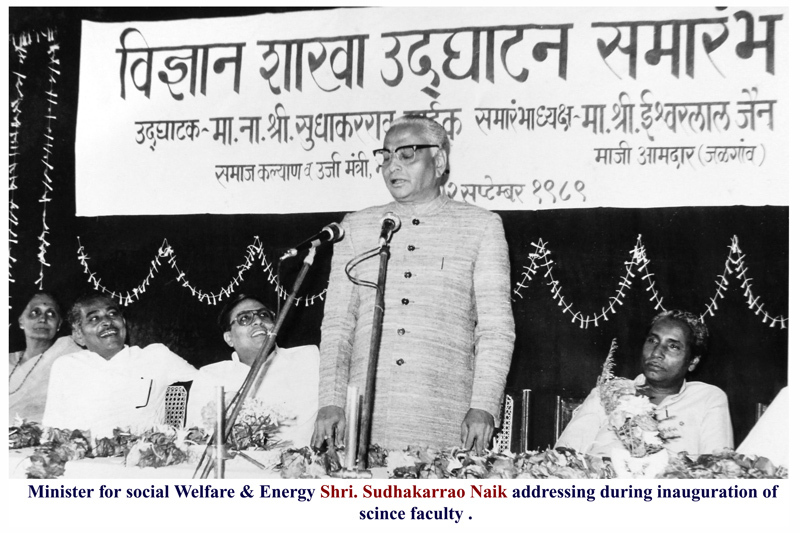 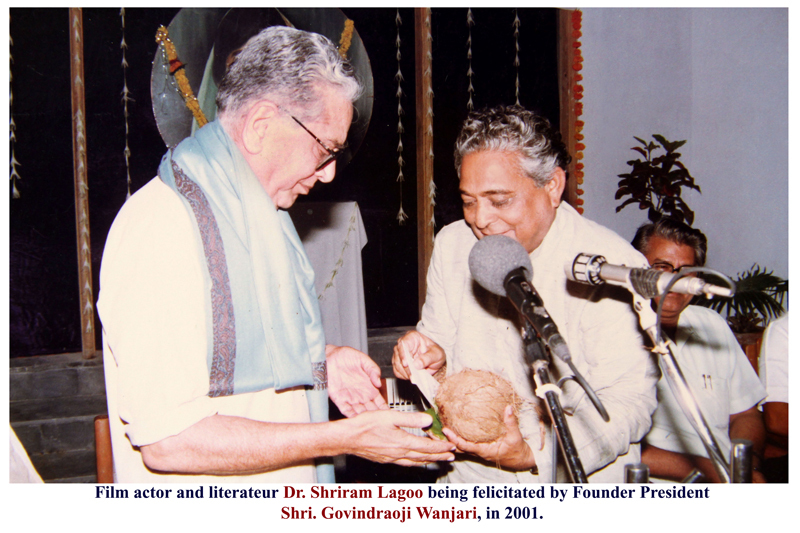 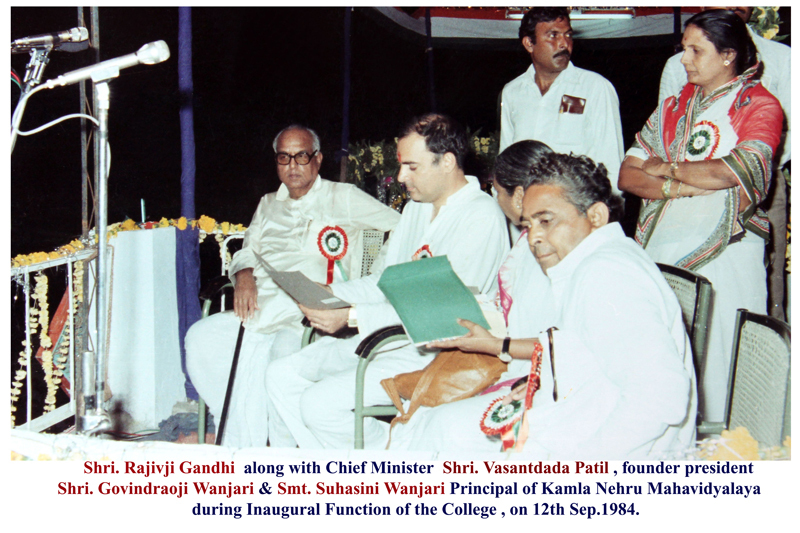 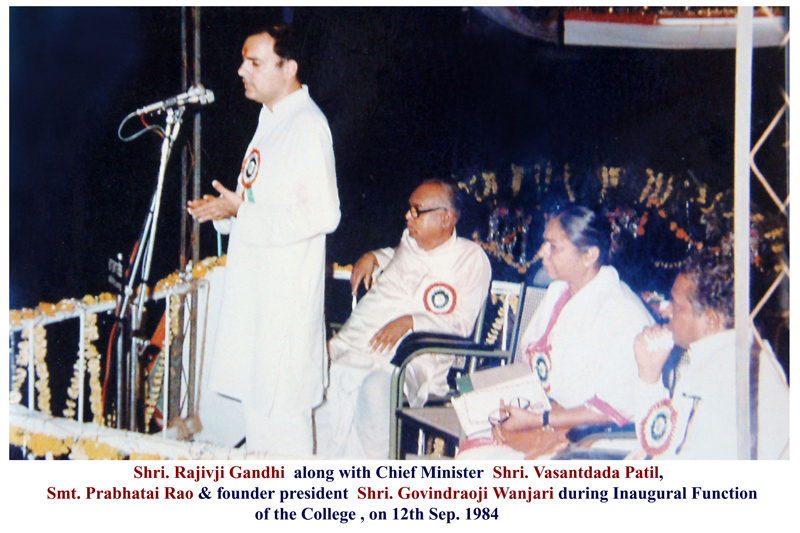 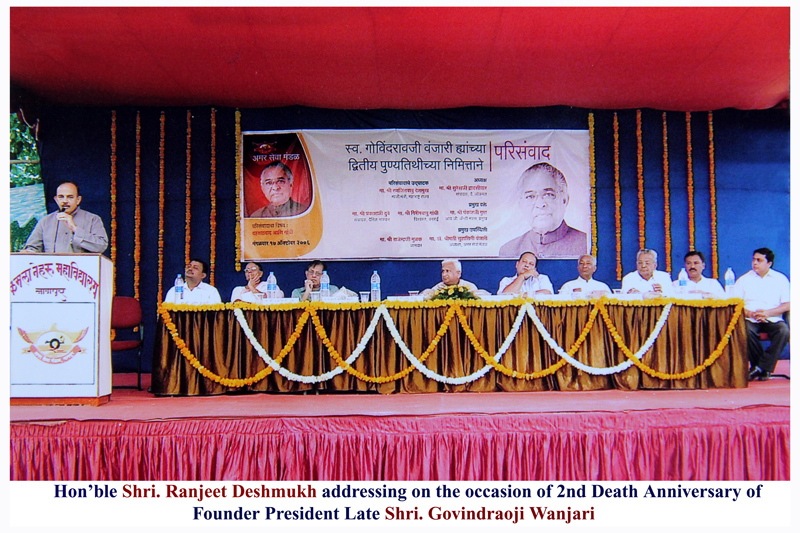 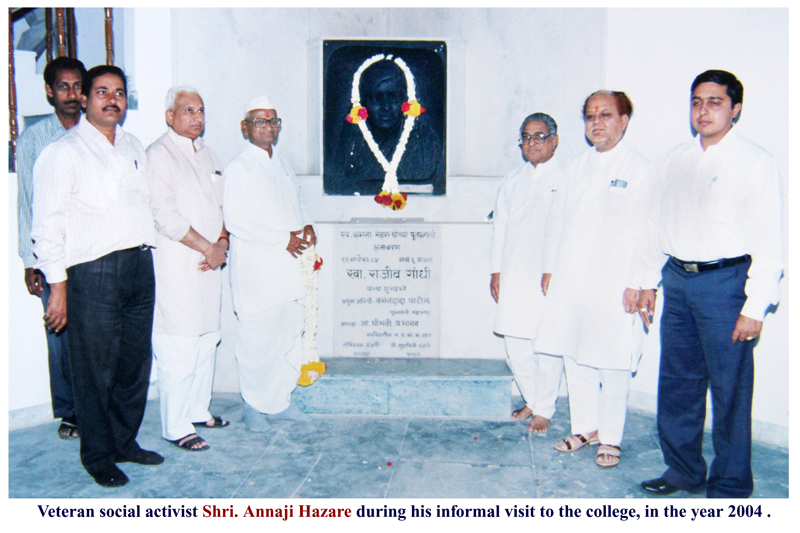 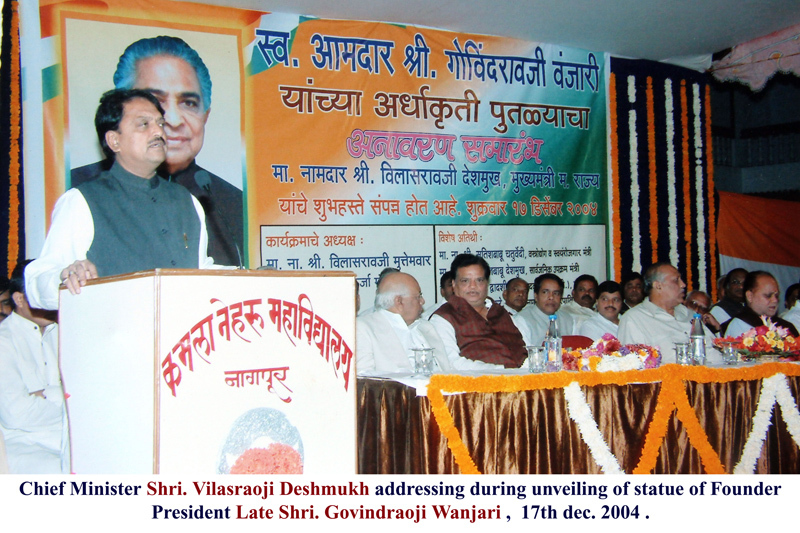 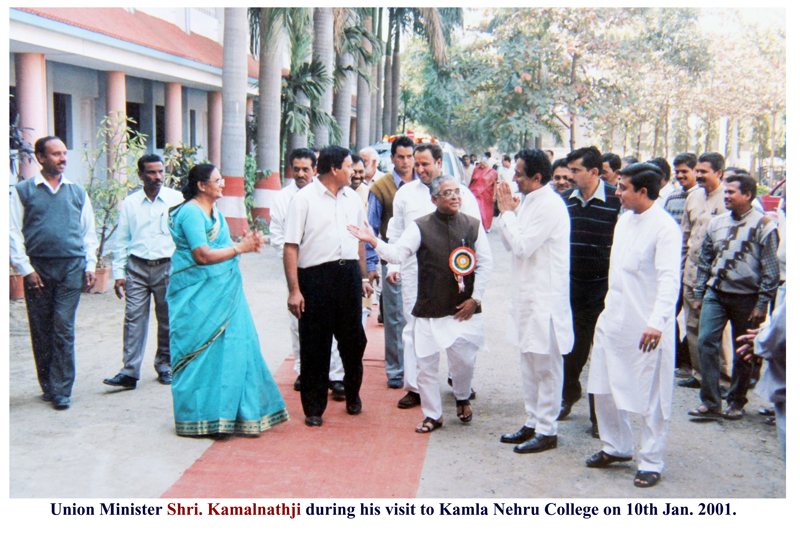 The College was started by a well known Socio-Political Personality Late Shri Govindraoji Wanjari, Founder of the society. 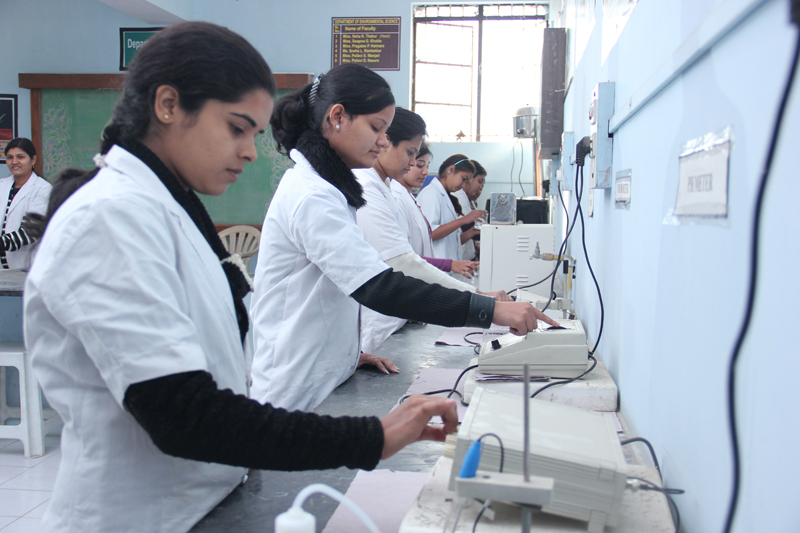 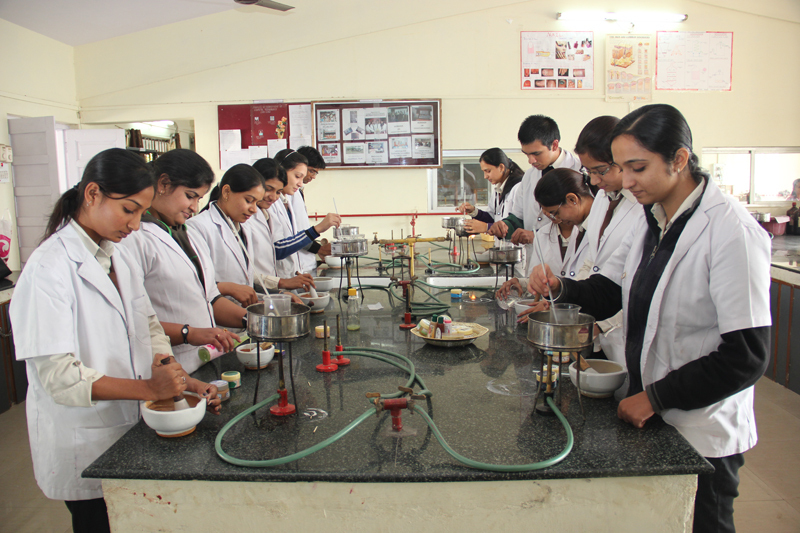 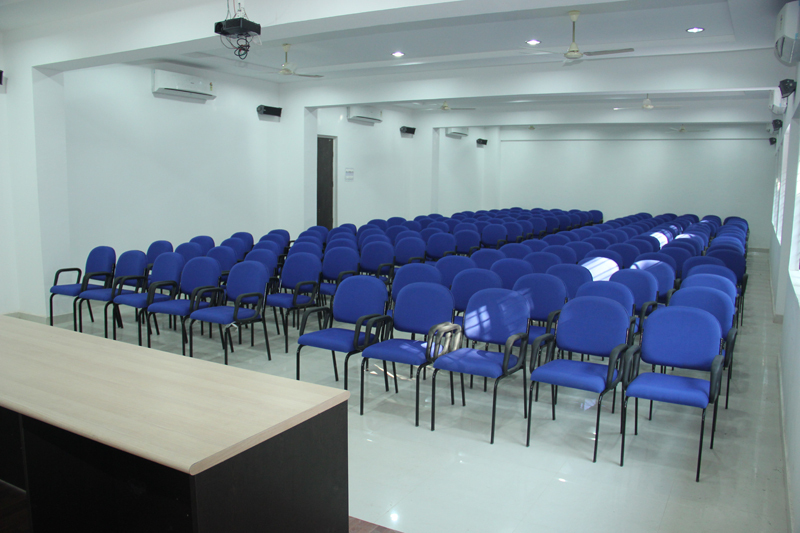 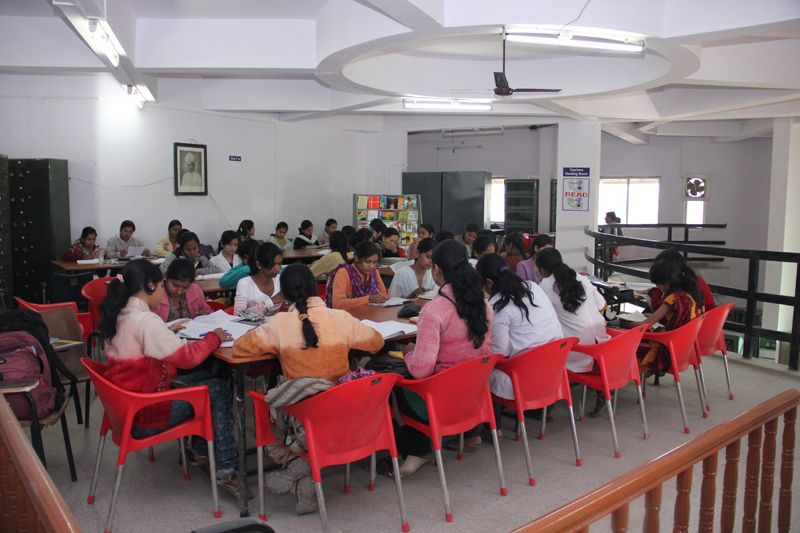 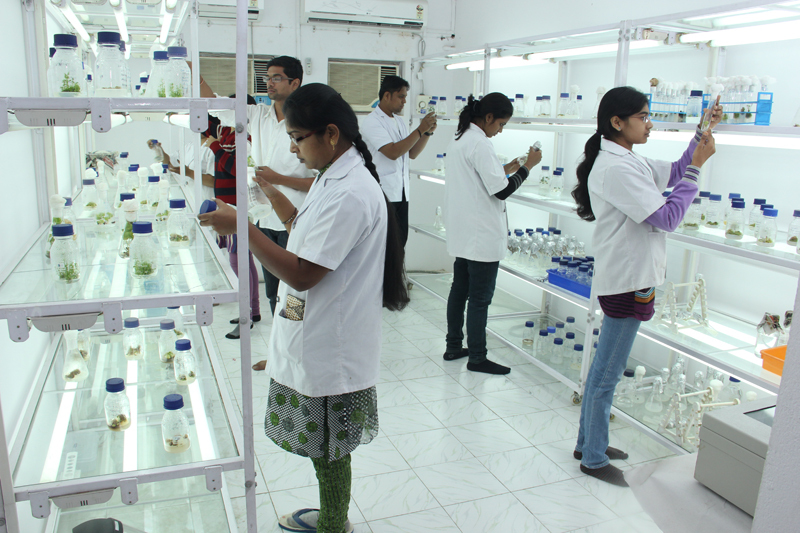 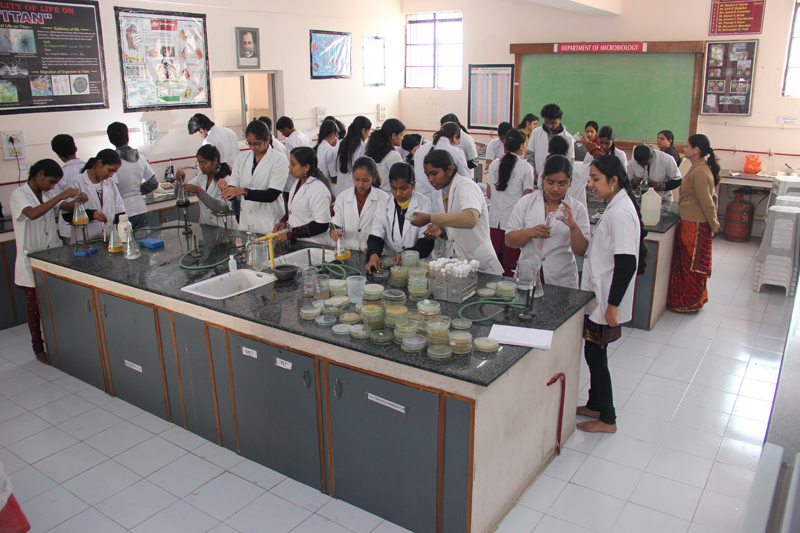 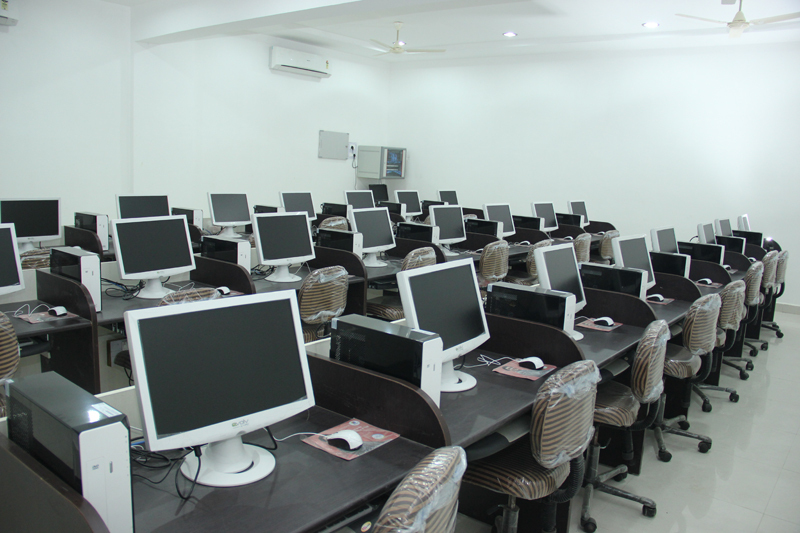 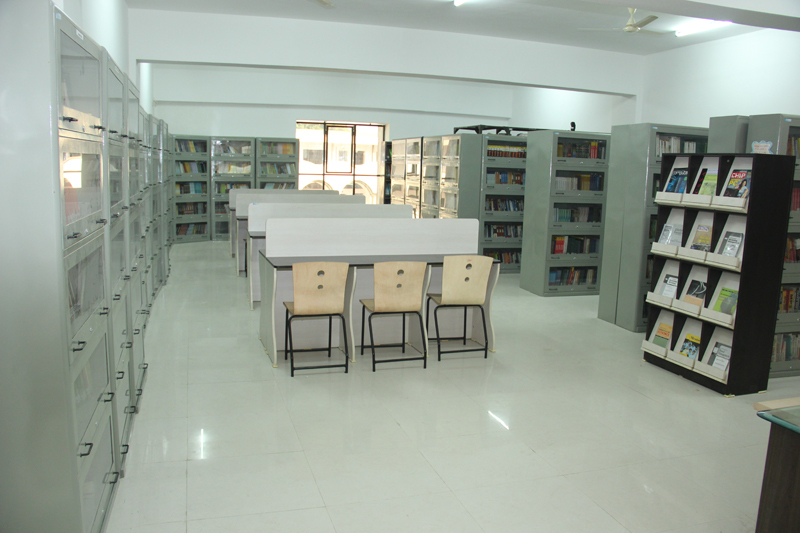 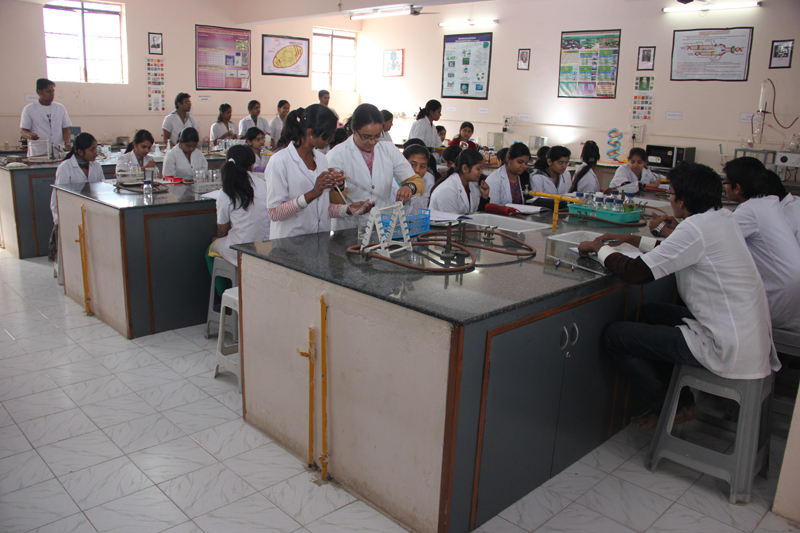 The college is Centrally situated and is having excellent laboratories, Library and experienced faculty and huge well furnished Computer Laboratory.